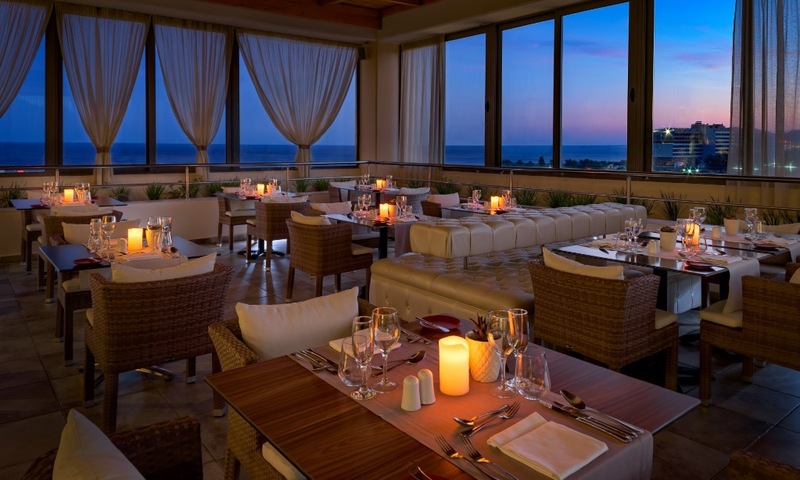 L’ Etoile a la carte restaurant offers a gastronomic experience that no guest should afford to miss. 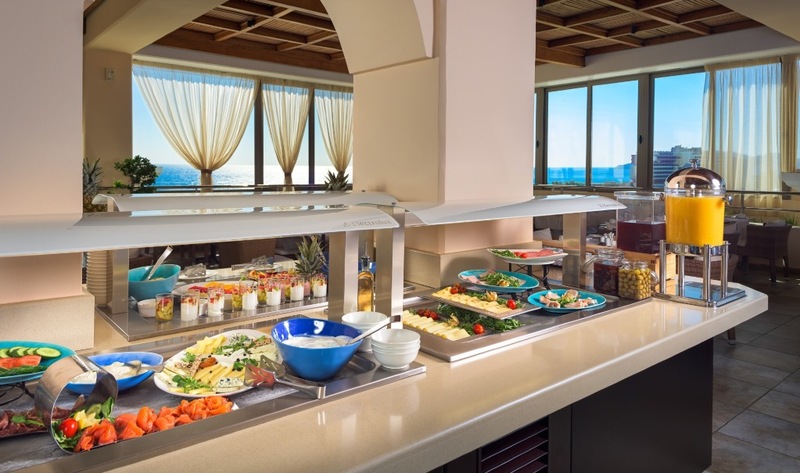 Our Executive Chef personally supervises the day to day operation guaranteeing an unfailing, elegant and impeccable culinary experience through a careful selection of well known dishes, all freshly prepared in the restaurant’s open plan kitchen. Our experienced serving staff not only promise to deliver a first class service but will also be your first port-of-call should you need further assistance in selecting a fine wine or champagne to perfectly match your order. 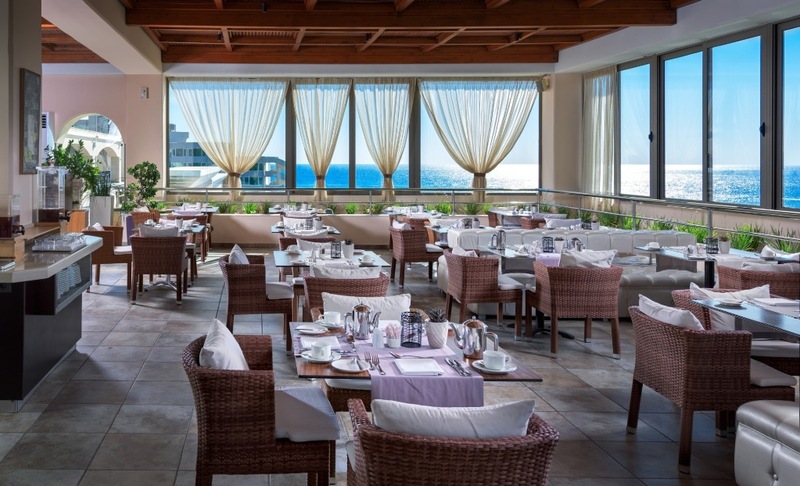 Above all, the restaurant’s unique location at the top floor of the main building offers spectacular panoramic views of the sea and the hotel’s beautiful grounds creating the ultimate scenery for a most romantic evening. Reservation at least 1 day in advance is required.